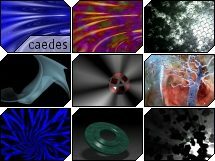 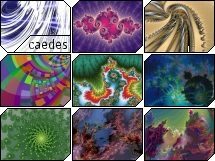 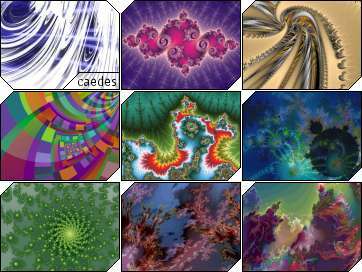 Two card sets with some puzzling computer generated images. This is like visiting some virtual gallery. Obligatory for fractal fans!